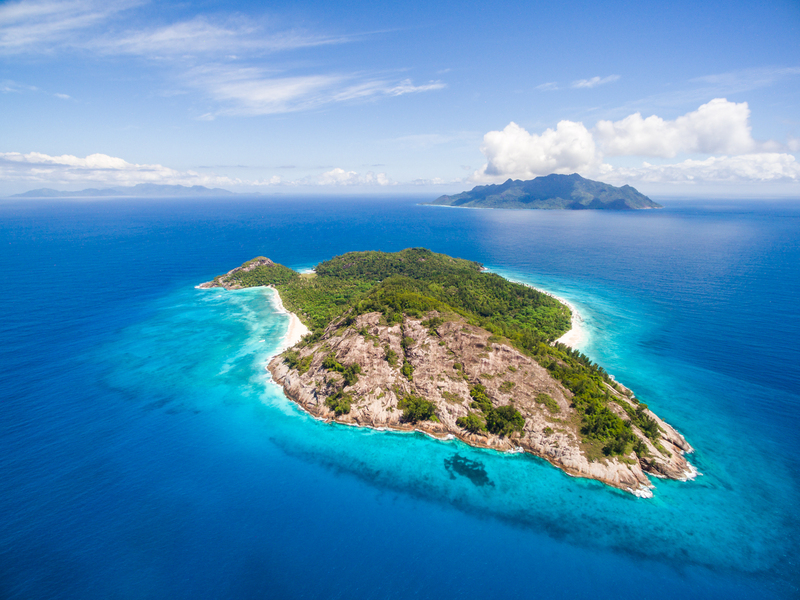 North Island and Wilderness Safaris invite you to join us on one of the most beautiful islands in the world, to take part behind-the-scenes in a purposeful Seychelles White-eye conservation initiative and to learn how, over 21 years, an island can be restored effectively to its natural splendour. Set to take place from 24 – 28 September 2018, 6 guests can actively participate in the Seychelles White-eye 2018 survey involving the ringing, catch and release of these rare endemic birds, with a unique opportunity to take part in translocating some of North Island’s population to other islands to further protect the species. Learn how one of the rarest birds in the world was saved from extinction, whilst observing the various initiatives that make up the Island’s Noah’s Ark rehabilitation project. 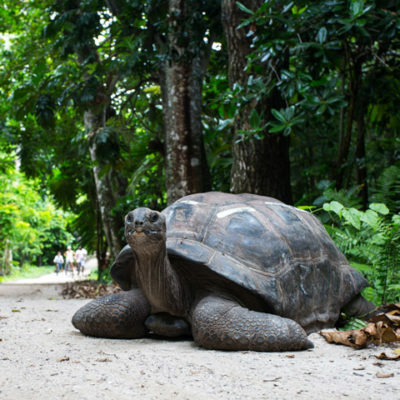 Along the way, meet some of the animals that call the Island home, from terrapins to charismatic Giant Aldabra Tortoises. All funds raised from this itinerary are directly channelled into specific initiatives that form part of the greater Noah’s Ark Project, such as the Seychelles Magpie Robin introduction, Seychelles White-eye relocation, marine conservation and genetic diversity introductions. These in turn will support the broader Seychellois initiatives that are taking place. 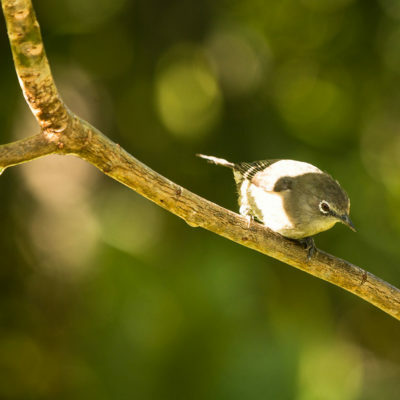 About the Species: One of North Island and Wilderness’ conservation highlights has been the introduction of the Seychelles White-eye in 2007 when its global population was just 350 birds and it was classified as Critically Endangered by the IUCN. From our founder population of 25 birds we now have over 100; part of the reason why the species has been downlisted to ‘just’ Vulnerable by the IUCN, and why we are now able to use our population as a source from which to populate other islands in Seychelles. 24 Sept – Arrive on North Island; Plateau walk and introduction to the island environmental programme with Environment Team; evening presentation on Noah’s Ark project. 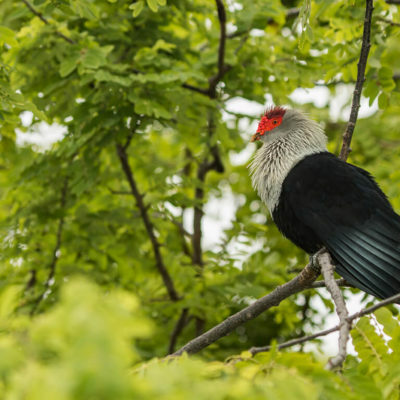 Endemic birds, reptiles and mammals: Seychelles Kestrel, Seychelles Blue Pigeon, Seychelles Sunbird, Seychelles Day Gecko, Seychelles Skink, Aldabra Giant tortoises, Seychelles Black Mud Terrapins and Seychelles Fruit Bat. Island rehabilitation: alien plant clearing and indigenous tree planting. 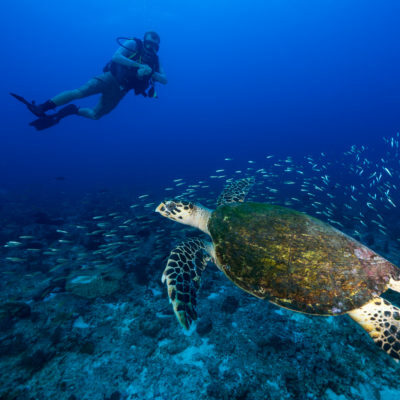 Growth in nesting sea turtles: Green Turtle, Hawksbill Turtle. Declaration of North Island Marine Protected Area; diving and/or snorkelling. 28 Sept – Depart North Island. Note: Due to the complexity of the translocation operation, the itinerary is not set to a daily schedule. In one of the most ambitious island rehabilitation programmes ever undertaken by a private company and a handful of NGO partners, the Noah’s Ark Project has taken an entire island ecosystem that was degraded and overrun with invasive plant and animal species, and has aimed at restoring it to its original natural abundance and diversity. 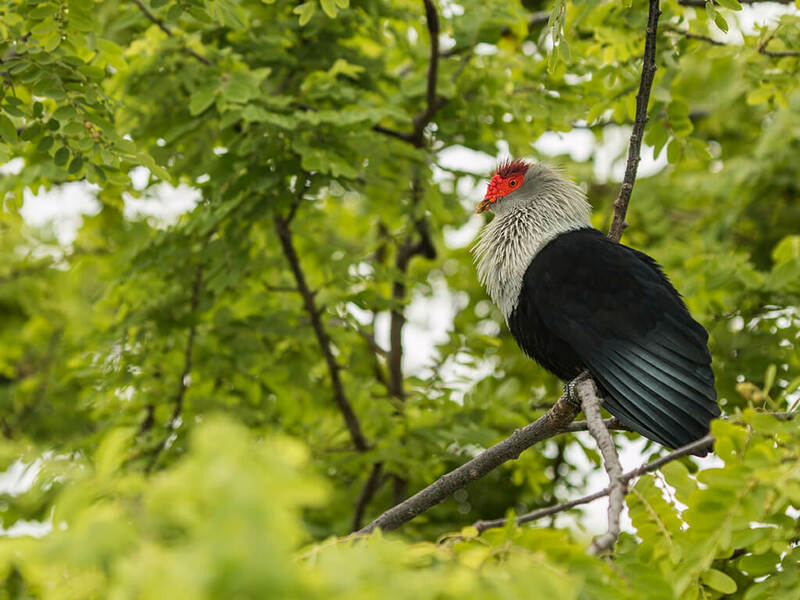 In an ongoing project lasting nearly 20 years to date, alien plants and animals are being removed, over 100 000 indigenous seedlings have been planted, and indigenous fauna such as the Aldabra Giant Tortoise reintroduced. 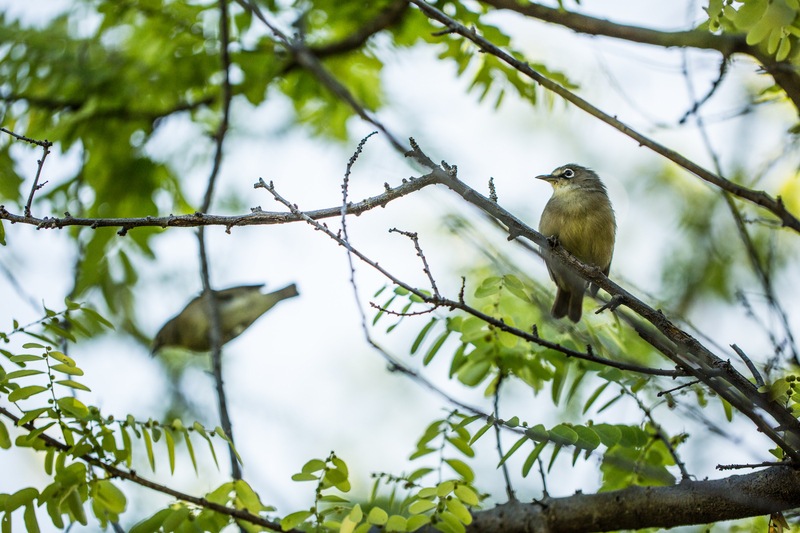 The introduction of the Endangered Seychelles White-eye has been successful – so much so that individuals can be relocated to other islands to repopulate them, and there are plans to extend the same initiative to other bird species. 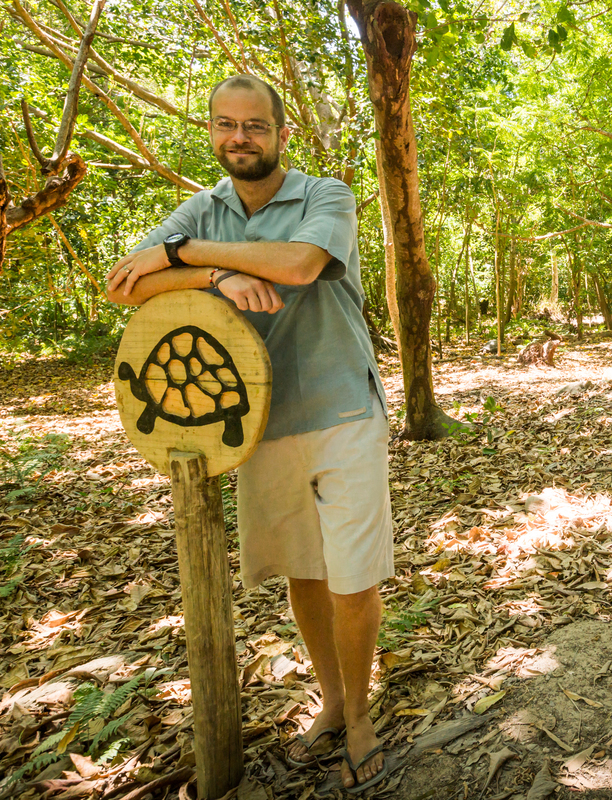 Dr Gérard Rocamora is an ornithologist and conservation biologist based in Seychelles since 1995. Fluent in six languages, he studied in Europe and has worked in Africa, tropical America and the western Indian Ocean with organisations such as BirdLife International, Ligue pour la Protection des Oiseaux, Museum National d’Histoire Naturelle (Paris), CNRS, Seychelles Ministry of Environment and IUCN. 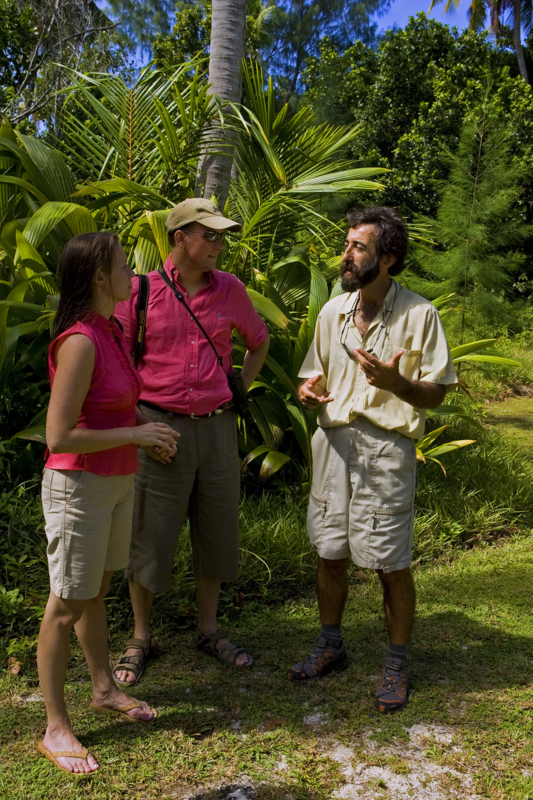 Former Science Director of ICS and its FFEM project ‘Rehabilitation of Island Ecosystems’, he has led numerous conservation initiatives in Seychelles, as well as Mayotte, including the Seychelles White-eye Recovery Programme, 14 eradications of rats and six reintroductions of rare endemics (birds, reptiles, invertebrates) on islands. Part-time lecturer at the University of Seychelles where he serves on the Academic Committee, supervisor of Masters/PhD students and member of several specialists groups of IUCN, he also works as a private consultant and environmental adviser for various private, governmental and NGO entities. He has produced several books and audio CDs, and (co)authored numerous technical and scientific publications on threatened species, priority sites for conservation, species or habitat action plans, national or regional IUCN Red Lists. CJ’s love for the bush started at a young age, which resulted in him choosing ecology as his career path. He obtained an undergraduate degree in Environmental Sciences, a BSc (Hons) and MSc in Zoology. 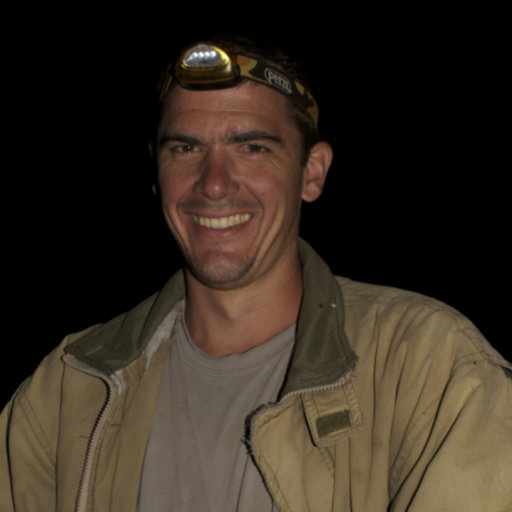 He has worked on a range of projects, from coastal dune forest restoration to studying the nocturnal habits of aardwolf. He spent two years studying the ecology of roan antelope in the Linyanti Concession (managed by Wilderness Safaris), which illustrated how committed Wilderness Safaris was to conserving and maintaining the natural beauty of the areas it operates in; he was keen to be part of the company. After spending many years in the African bush, he decided to try something new and in April 2014 CJ joined the North Island team as Environmental Manager. Dr Darren Pietersen has a PhD from the Percy FitzPatrick Institute of African Ornithology Centre of Excellence at the University of Pretoria. 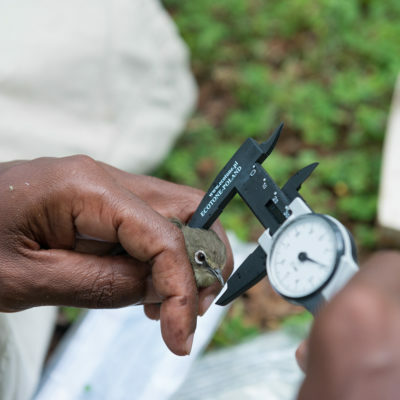 He is a postdoctoral research fellow at the University, and is currently studying the taxonomic relationships of the avian family Motacillidae (pipits, longclaws and wagtails). He studied the threatened yellow-breasted pipit in South Africa for five years, and has travelled extensively in Africa, conducting avian surveys for various organisations. 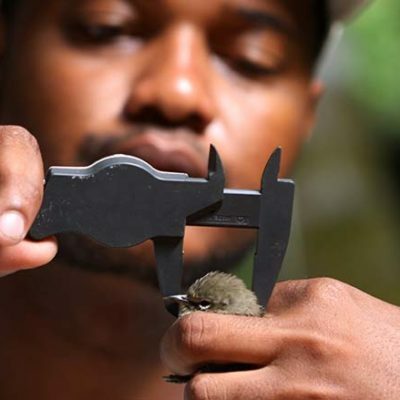 Darren is also a registered bird bander, and has ringed birds in various African countries and associated offshore islands. Darren has also been conducting the annual Seychelles white-eye surveys on North Island since 2015. 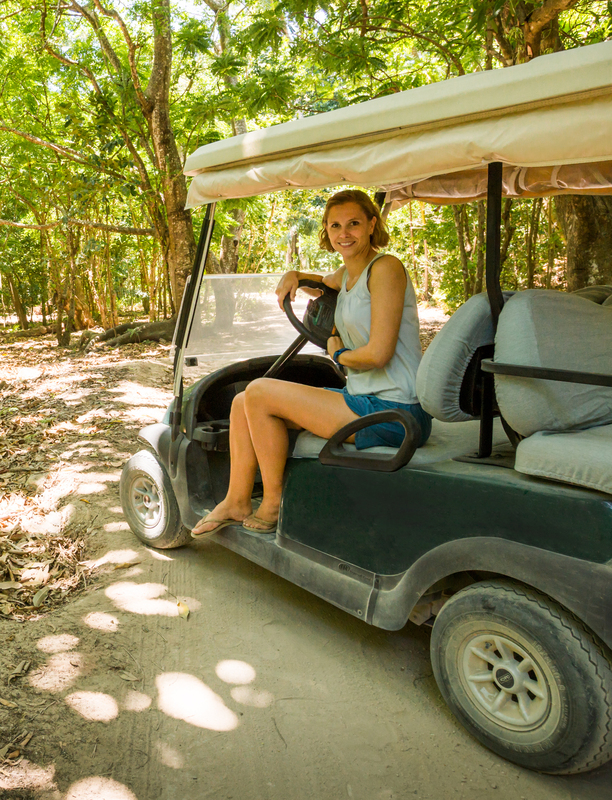 “For the last 35 years – even when we started out in 1983 with just one old Land Rover – there has always been one overriding purpose to our ecotourism activities: to conserve and restore Africa’s wilderness and wildlife. This is something enshrined in our internal charter and vision statement and which undoubtedly beats in the heart of every single Wilderness Safaris employee. So … what better way to celebrate our 35th birthday than to indulge in 12 months of adventurous and impactful journeys to exciting destinations, accompanied by local experts and with unique, privileged behind-the-scenes access to conservation and community processes of Wilderness Safaris and our partners. We considered the places we’d choose to be, when we’d choose to be there and with whom we would travel and came up with 12 itineraries with limited guest capacity that take in some truly spectacular destinations. The trips are fun, enlightening expeditions to interesting places that make a real difference to those same interesting places.